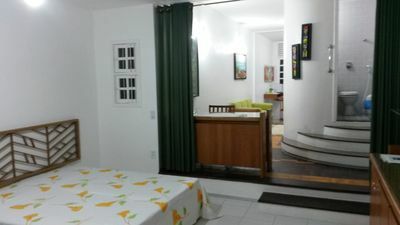 Double room with air conditioning and another room with 02 single beds or double bed, ceiling fans. 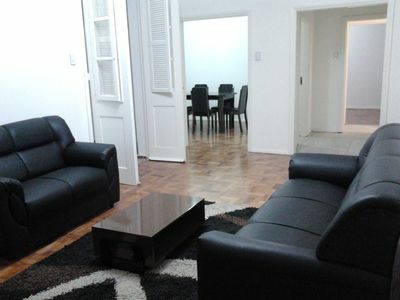 Living room with sofa and dining table. 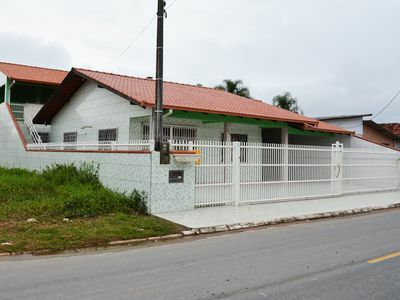 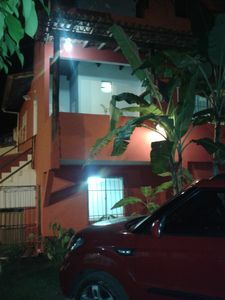 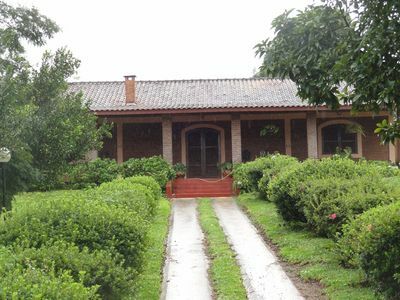 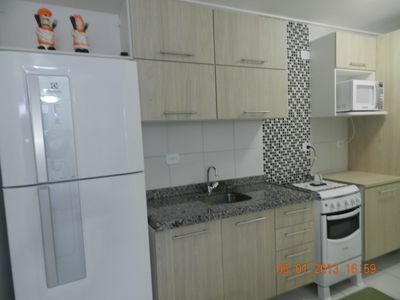 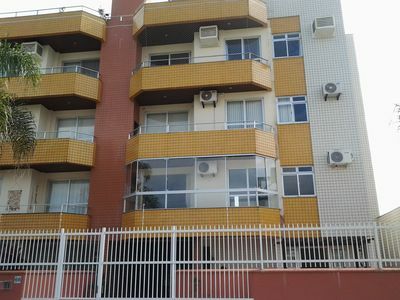 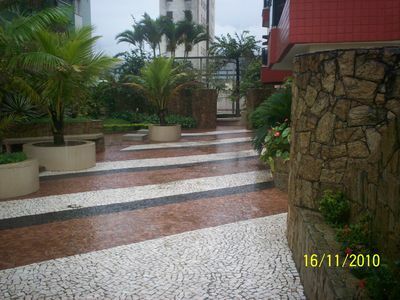 Close to supermarket, pharmacy, restaurants, shopping center. 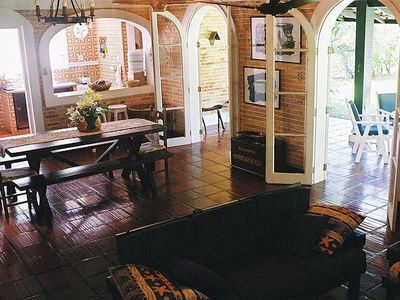 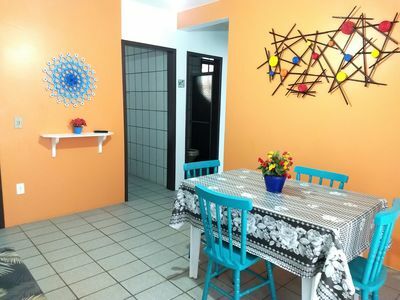 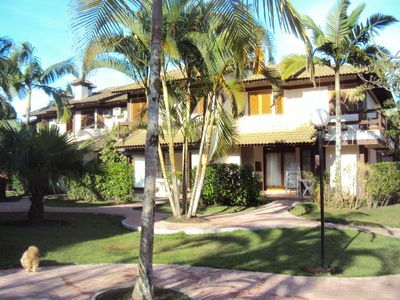 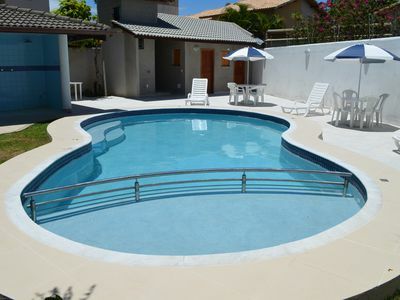 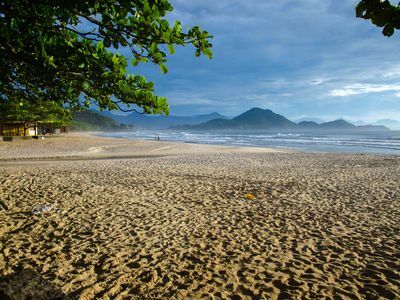 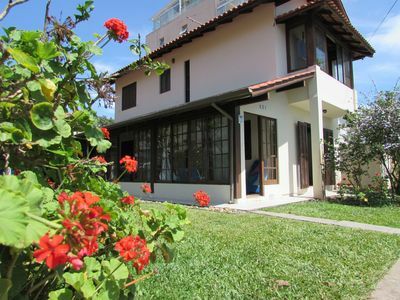 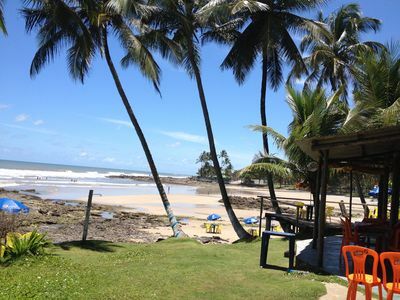 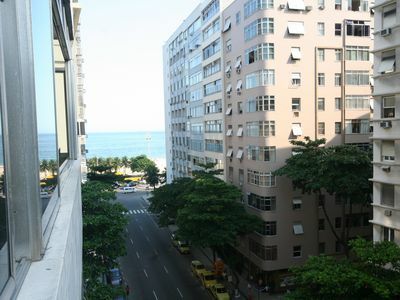 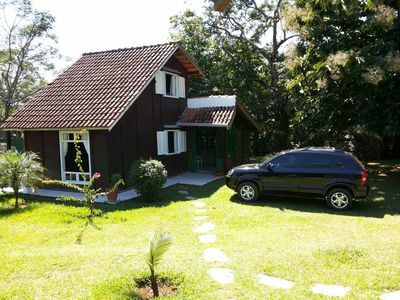 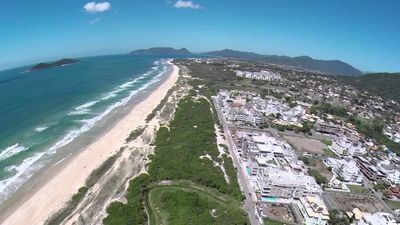 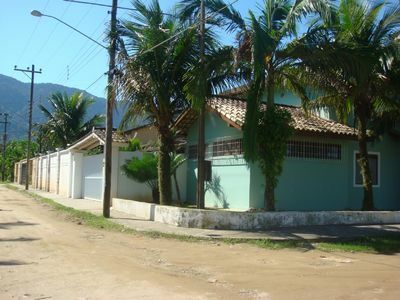 At CARNAVAL, stay in Boa Vista - near downtown and Olinda (up to 6 people)!